nelly. nelly just taking pic's. Wallpaper and background images in the Nelly club. This Nelly fan art might contain signe, affiche, texte, tableau noir, tableau, and affiches. 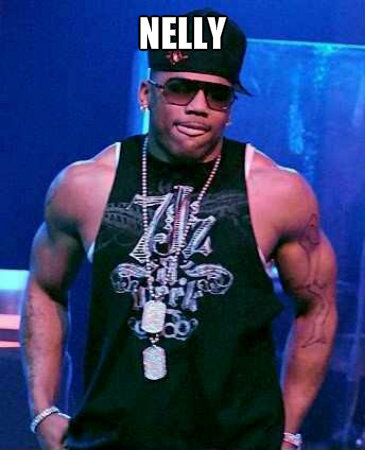 Nelly looks like he's getting in ever better shape all the time... look at those arms! whoa!